The bathroom is the one room in your home where you go to remove the dirt and grime of the day and to take care of your personal needs. As such, the bathroom should be as pleasant a place as possible. Your bathroom remodeling bill does not need to explode through the roof, but neither are you required to settle for less-than-the-best for bathroom looks. Simple, low-cost methods can go a surprisingly long way toward invigorating a dull bathroom and turning it into a place all can enjoy. Read on to learn six simple tips on how to remodel a bathroom like a designer, sans the cost. Wallpaper is a fairly generic item of decoration and can be found in many hardware stores. While it is possible to locate factory-produced wallpaper to match the mood of your bathroom, nothing can so accurately represent your desires for your bathroom’s appearance as hand-painted wallpaper. Hand painted wallpaper is significantly cheaper than having the artist come to your home and paint the walls, giving you that coveted designer look without torpedoing your bank account. The designer look for bathrooms is to replace the older, curbed shower stalls with the sleek and spacious curb-less showers. 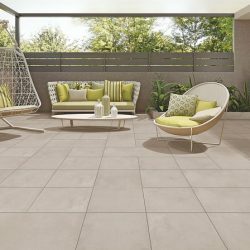 The absence of a curb in these newer showers can greatly enhance the appearance of the bathroom, giving the impression of spaciousness and freedom. If you are switching out or updating a older shower, a curb-less shower will not add any expense to your bathroom remodeling project, giving you a sleek, high-end look. 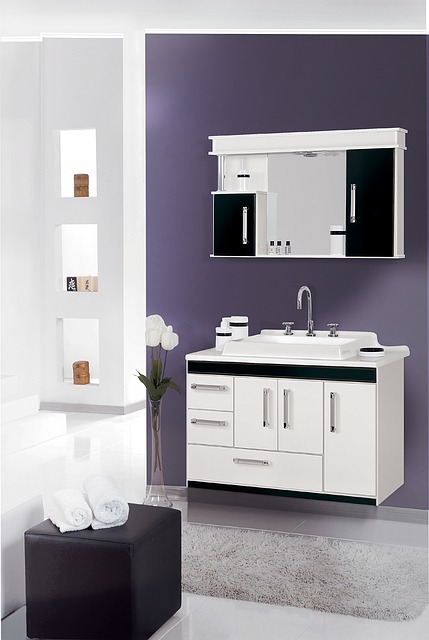 Bathroom vanities play a huge part in the appearance of the bathroom. Depending on your tastes, you can choose from old-fashioned style bathroom vanities with vessel sinks or a modern double-sink arrangement. You can also revitalize an old vanity by staining or repainting it. Consider the purchase of a piece of scrap granite or marble to give the countertop a new look at minimal cost. 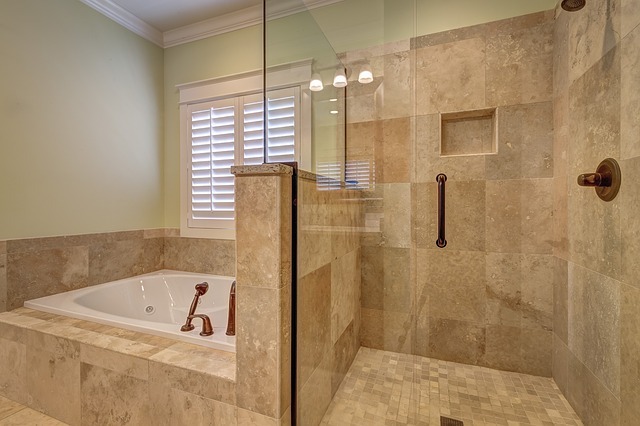 Since interior stone tiling can be expensive, consider exterior stone tiling for your bathroom upgrade. If you are aiming for a naturalistic look for your bathroom, place large plants in strategic locations in the room to add to the outdoor atmosphere. If you don’t have room for large plants, place small flower pots on your bathroom sink instead. The mirror is one of the main focal points of the bathroom. 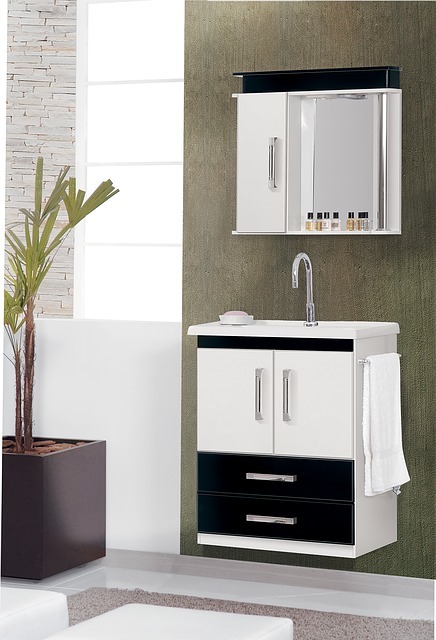 You can spice up your existing bathroom arrangement by purchasing a large mirror with a bold frame. Animal prints are a good idea, as are deep solids in contrasting colors to the rest of your bathroom. 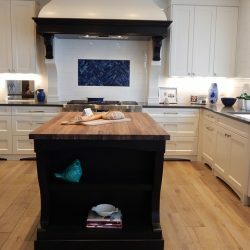 When it comes to remodeling your home, you will want to be sure that you are using only the best supplies possible. If you are remodeling your bathroom, consider Home Art Tile Kitchen & Bath as your source for some of the best bathroom vanities, countertops and tiling around. 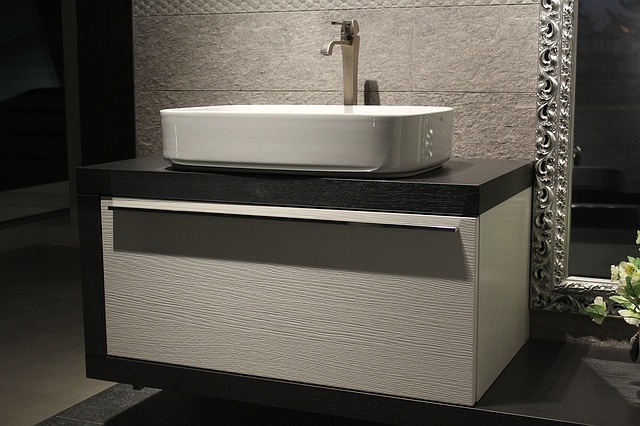 Come visit our Queens Showroom in Long Island City for more inspiration. We also serve the surrounding towns including Brooklyn, Manhattan and Bronx. Don’t settle for less than best value when it comes to remodeling your bathroom, your kitchen, your living room or any other part of your home.